Some festivals have top chefs, some have killer music lineups. Leave it to Hot Luck founders Aaron Franklin, Mike Thelin, and James Moody to bring it all together. Returning for May 23-26, this year’s shindig is bigger than ever with some of the most famous chefs in the world, rocking shows from red-hot acts, and special events throughout the weekend. But don’t just take out word for it. Read on to see the electrifying 2019 lineup. 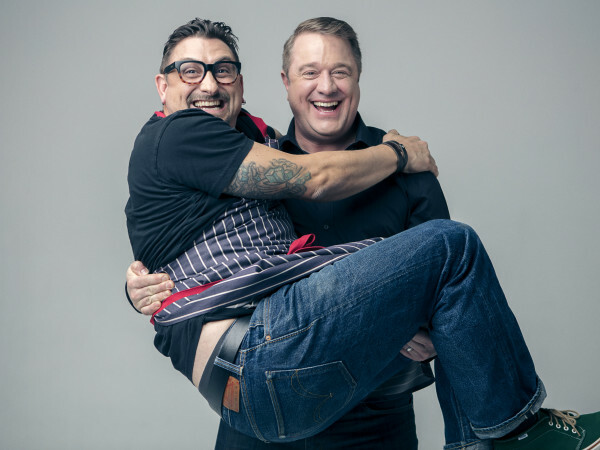 The culinary talent includes James Beard Award winners Abraham Conlon (Fat Rice, Chicago); Alon Shaya (Saba, New Orleans); Chris Bianco (Pizzeria Bianco, Phoenix); Gabriel Rucker (Le Pigeon, Portland, Oregon); and Greg and Gabi Denton (Ox, Portland, Oregon). They will be joined by Doug Adams (Bullard, Portland, Oregon); Jeremiah Stone (Contra, New York); Katie Button (Button & Co. Bagels, Asheville, North Carolina); Mason Hereford (Turkey and the Wolf, New Orleans); Jason Vincent and Ben Lustbader (Giant, Chicago); Sara Kramer and Sarah Hymanson (Kismet, Los Angeles); Elias Cairo (Olympia Provisions, Portland, Oregon); and TV host and cookbook author Matty Matheson (Just a Dash). The visiting Texas chefs are no slouches either. The list includes Beard winner Justin Yu (Theodore Rex, Houston); Beard semifinalists Rico Torres and Diego Galicia (Mixtli, San Antonio); and Top Chef: Just Desserts alum Rebecca Masson. Houston’s Chris Shepherd (Georgia James) and San Antonio’s Steve McHugh (Cured), both in the running for 2019 Beard awards, will also be serving bites. Rounding out the lineup will be some of Austin’s leading lights. Confirmed this year are Franklin; Alex Manley & Jen Tucker (Swedish Hill); Andre Natera (Garrison & Revue); Andrew Wisehart (Contigo); Austin Rocconi (Hotel Ella); Bryan Butler and Ben Runkle (Salt & Time); Callie Speer (Holy Roller); Chad Dolezal (The Hightower); David Norman (Easy Tiger); Fermín Núñez and Sam Hellman-Mass (Suerte); Fiore Tedesco (L’Oca d’Oro); Gabe Erales; Jason Stude (East Austin Hotel); JB Gross (Loro); Kevin Fink (Emmer & Rye); Jesse Griffiths (Dai Due); Laura Sawicki (Launderette); Max Snyder (Pitchfork Pretty); Michael Fojtasek (Olamaie); Miguel Vidal (Valentina’s Tex Mex); Sarah Heard and Nathan Lemley (Foreign & Domestic); Sarah McIntosh (Épicerie); Tatsu Aikawa (Tatsu-Ya restaurants); Tavel Bristol-Joseph (Emmer & Rye); Todd Duplechan and Jessica Maher (Lenoir); Tyson Cole (Uchi); Yoshi Okai (Otoko); and Zach Hunter (The Brewer’s Table). Guests will also get a taste of two upcoming Capital City restaurants. 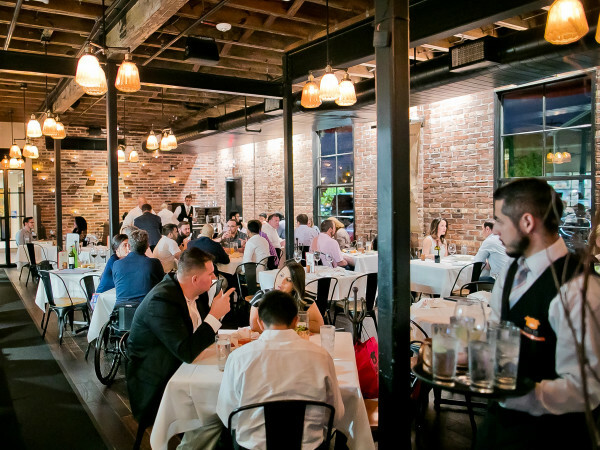 Philip Speer will be representing his still-unnamed downtown restaurant, and Ivana and Yamila Maldonado will be previewing Cuyo (not to be confused with Yuyo), a new interior Argentinian concept. Of course, Hot Luck isn’t just a food festival. Ticket holders can also enjoy shows from some of music’s buzziest acts, including country punks Lucero, jam band Leftover Salmon, legendary indie rockers Archers of Loaf, Houston soulsters The Suffers, singer-songwriters PJ Morton and Robert Ellis, New York trio Sunflower Bean, country blues act Reverend Peyton’s Big Damn Band, jazz-funk sextet Naughty Professor, New Orleans' New Breed Brass Band, garage band Harlem, and local fave El Tule. More sets will be announced in the coming weeks. As is tradition, select concerts will feature Show Snacks from Austin’s top restaurants. This year, Home Slice Pizza, Scholz Garden, and Dean’s One Trick Pony have signed on to create pairings. Menus and musicians will be announced at a later date. New this year is the Fan of Lamb ATX tour in collaboration with the American Lamb Board. 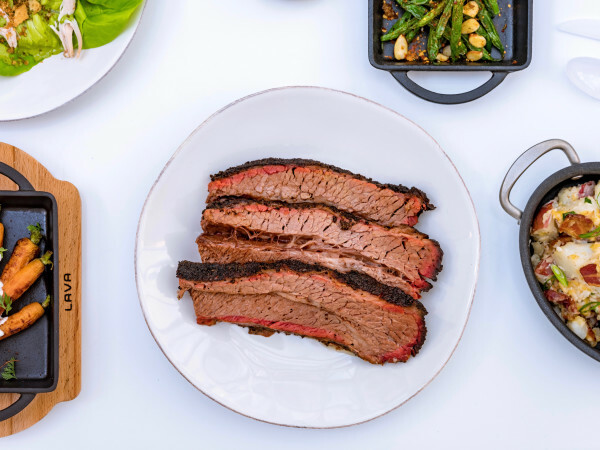 During Hot Luck weekend, East Austin eateries Cisco’s, Kebabalicious, Micklethwait Craft Meats, and Salt & Time will serve specials highlighting the meat during regular business hours. The weekend kicks off with The Giddy Up at Mohawk on May 23. Available only to Whole Enchilada pass holders, the event is a casual event giving guests the chance to hobnob with restaurant industry insiders. Robert Ellis will also be on hand to keep the good times going. On May 24, Hi, How Are You? moves from its usual Thursday night slot to Friday. 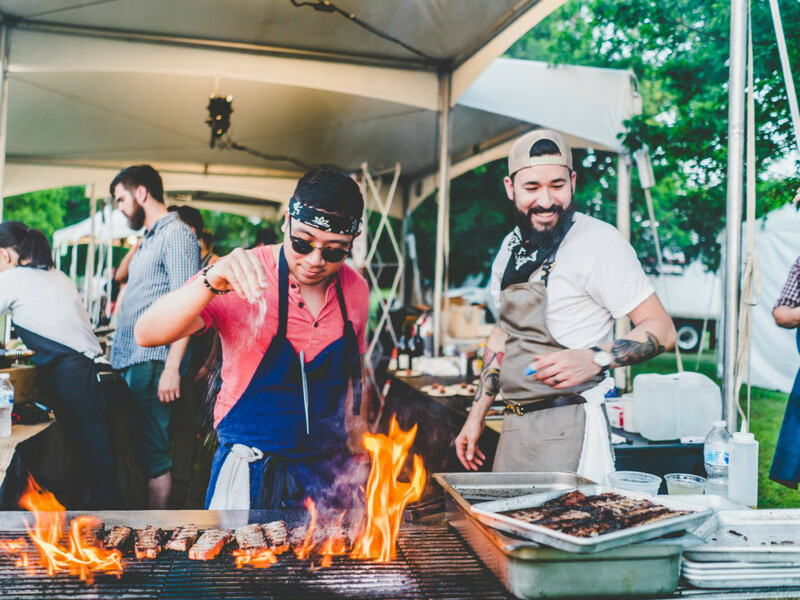 The neighborhood block party gives festival-goers the chance to enjoy Franklin Barbecue without the lines, accompanied by bites from Texas and out-of-town chefs. Al Fuego at Wild Onion Ranch anchors the programming on May 25. Always a highlight of the weekend, the event features international cuisine cooked on-site over an open flame. If Hot Luckers are able to pull themselves together on the morning of May 26, they can head over to the Austin Speed Shop for Coupe de Grille, a farewell brunch among classic cars. Tickets go on sale March 4 at 10 am. To keep the festival accessible, individual passes to shows start at $10. A lucky few can go all-in with the Whole Enchilada pass for $550, which includes entry to The Giddy Up; Hi, How Are You? ; Al Fuego; Coupe de Grille; and all shows. A portion of the proceeds go to the SAFE Alliance.